Posted April 21, 2015 by Gary Pendergast. Filed under Releases, Security. 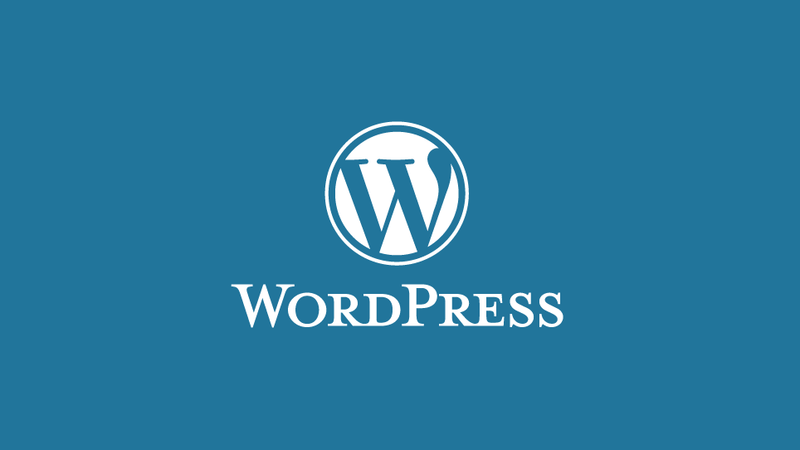 WordPress 4.1.2 is now available. This is a critical security release for all previous versions and we strongly encourage you to update your sites immediately. WordPress versions 4.1.1 and earlier are affected by a critical cross-site scripting vulnerability, which could enable anonymous users to compromise a site. This was reported by Cedric Van Bockhaven and fixed by Gary Pendergast, Mike Adams, andAndrew Nacin of the WordPress security team. In WordPress 4.1 and higher, files with invalid or unsafe names could be uploaded. Discovered by Michael Kapfer and Sebastian Kraemer of HSASec. In WordPress 3.9 and higher, a very limited cross-site scripting vulnerability could be used as part of a social engineering attack. Discovered by Jakub Zoczek. Some plugins were vulnerable to an SQL injection vulnerability. Discovered by Ben Bidner of the WordPress security team. We also made four hardening changes, discovered by J.D. Grimes, Divyesh Prajapati,Allan Collins and Marc-Alexandre Montpas. Download WordPress 4.1.2 or venture over to Dashboard → Updates and simply click “Update Now.” Sites that support automatic background updates are already beginning to update to WordPress 4.1.2. Thanks to everyone who contributed to 4.1.2: Allan Collins, Alex Concha, Andrew Nacin, Andrew Ozz, Ben Bidner, Boone Gorges, Dion Hulse, Dominik Schilling, Drew Jaynes, Gary Pendergast, Helen Hou-Sandí, John Blackbourn, and Mike Adams. A number of plugins also released security fixes yesterday. Keep everything updated to stay secure. If you’re a plugin author, please read this post to confirm that your plugin is not affected by the same issue. Thank you to all of the plugin authors who worked closely with our security team to ensure a coordinated response. Already testing WordPress 4.2? The third release candidate is now available (zip) and it contains these fixes. For more on 4.2, see the RC 1 announcement post.